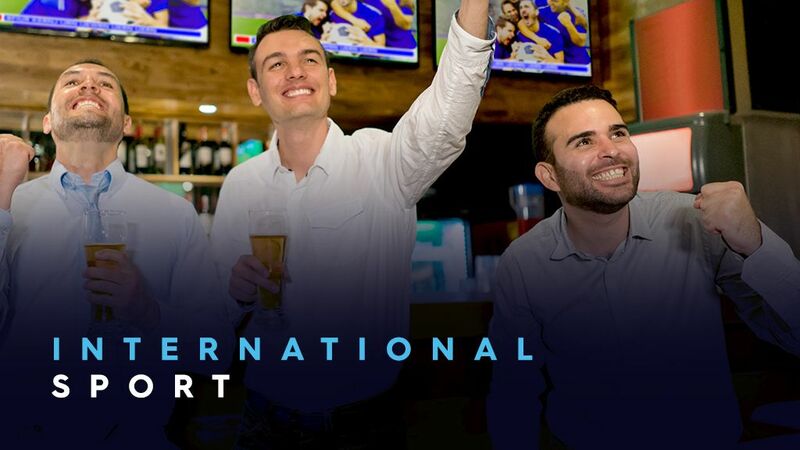 The International Sport group are predominantly men who love international sport. They have a heavy focus on motor racing and international soccer leagues such as the Premier League. They are well travelled and high users of wwos.com.au.